As a vegetarian, I’m constantly striving to increase the amount of protein and iron in my diet. As a busy mom, I’m always looking for healthy, quick and easy breakfast ideas for not only myself, but my kids too. 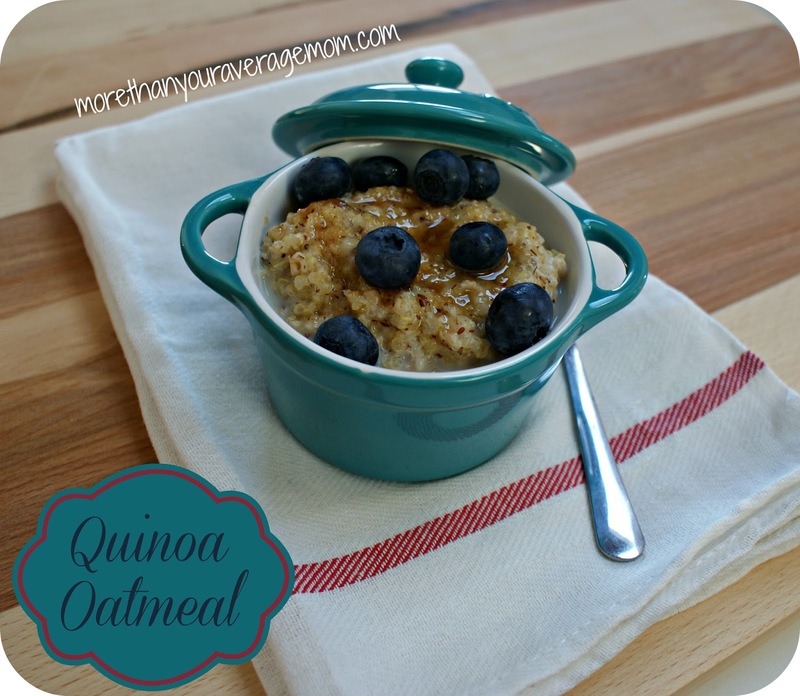 This Quinoa Oatmeal is the perfect solution. I’m a Quinoa lover and am constantly amazed at the various quinoa recipes that keep popping up in my Pinterest feed. This Thug Kitchen recipe for Quinoa Oatmeal popped up for me recently and I was dying to try it. As with most recipes I made some minor adjustments, but this one was a winner from the start. It made a huge batch as well which gave me an easily reheat-able breakfast for almost the entire week. The kids loved it too! Mix all ingredients in rice cooker and set on cook. Cook until ready, aprox. 20 minutes. If you don't have a rice cooker, (seriously, go get one, it will make your life easier and they're like $20 bucks!) cook on medium heat on the stove stirring occasionally until done. Serve while hot topped with berries of your choice, brown sugar (or coconut sugar), and milk of your choice. This oatmeal was seriously delicious, and made enough to feed me breakfast for nearly a week. It refrigerates well, however turns into somewhat of a solid, so when reheating simple add a bit of milk and microwave for 1-2 minutes and enjoy, again! Cook once and eat for a week, what’s not to love about that? Definitely! Hope you give it a try and enjoy it as much as we do! This looks delicious. 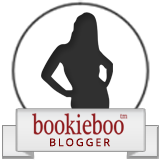 I am giving you a shout out on my blog crush for Fan Friday at Regina At The Lake. I really enjoy Quinoa but don’t cook it often enough.